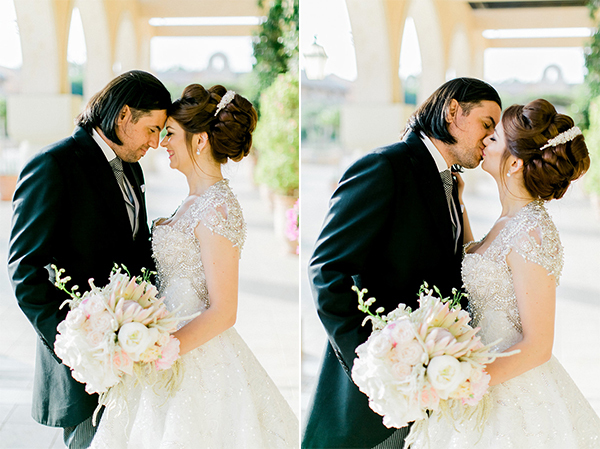 If you’re dreaming of a fairytale wedding, then the special day of these two lovebirds will make you fall in love! 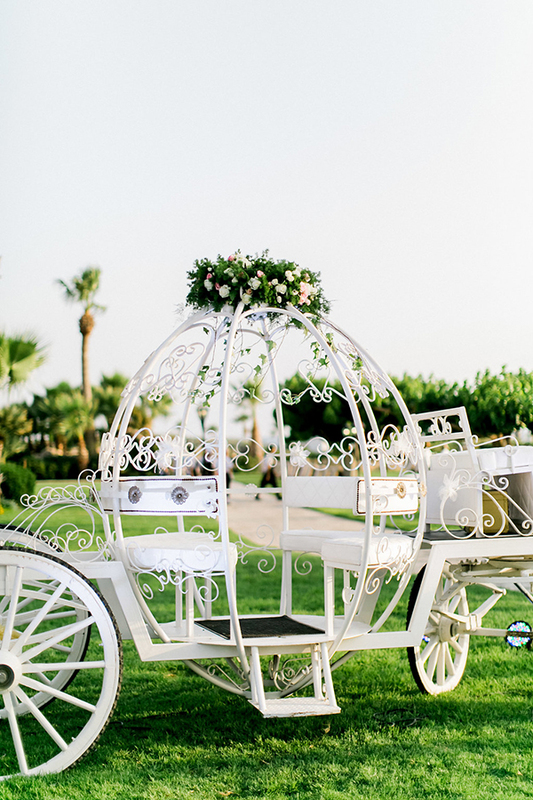 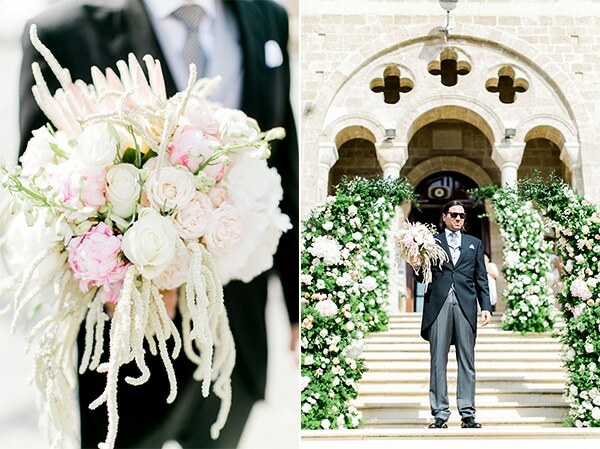 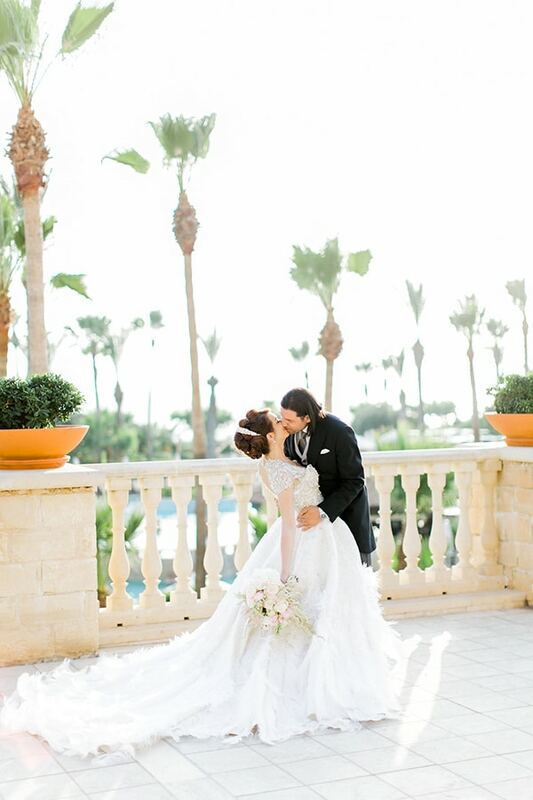 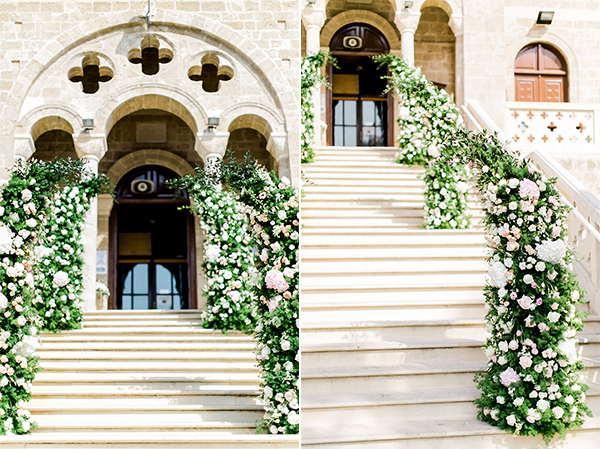 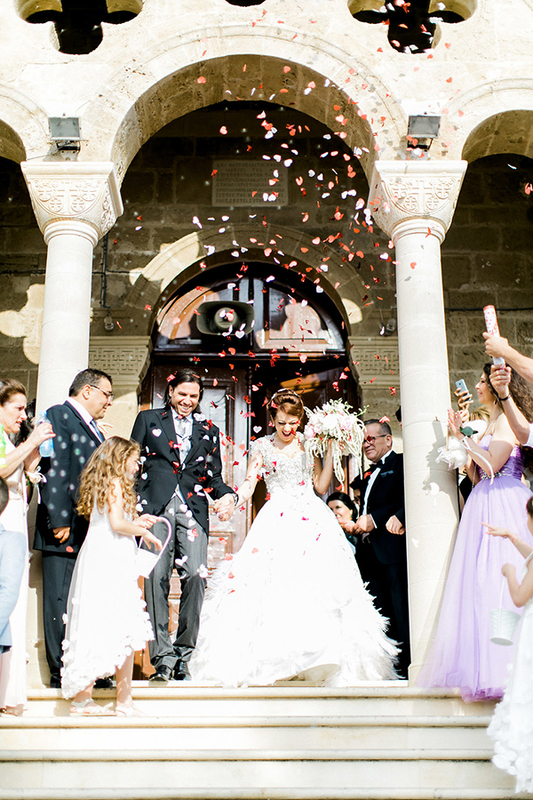 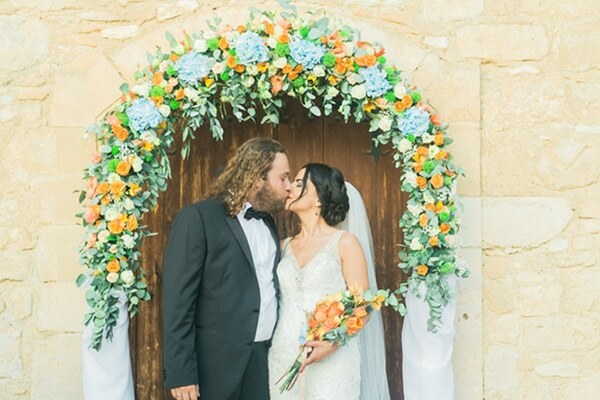 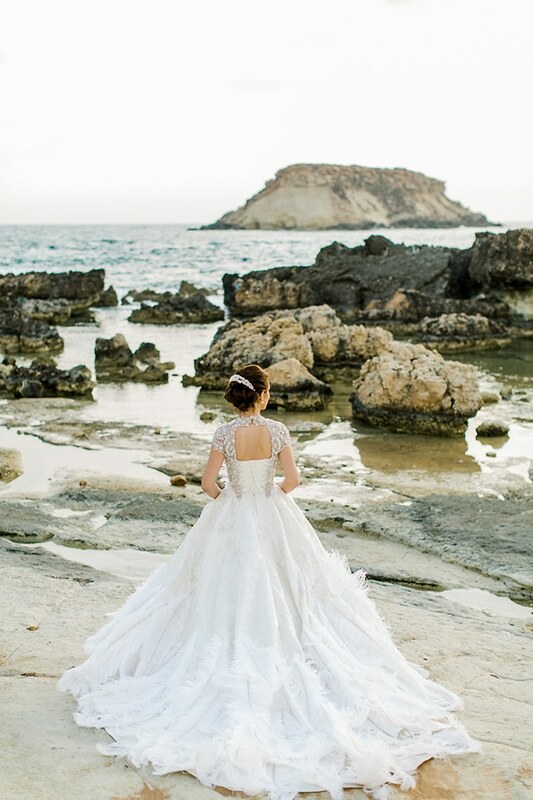 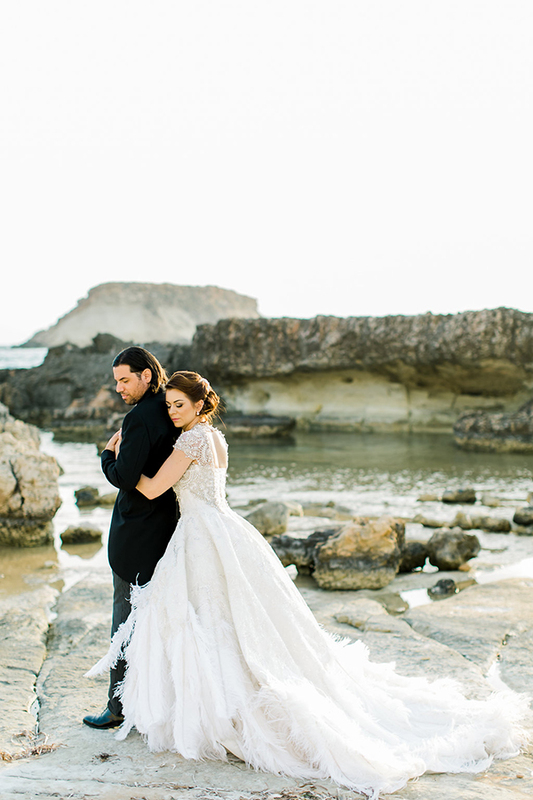 Kristia and Nicodemos decided to seal their love in Pafos, Cyprus with a magical wedding inspired by the fairytale “Cinderella” and the royal dance. 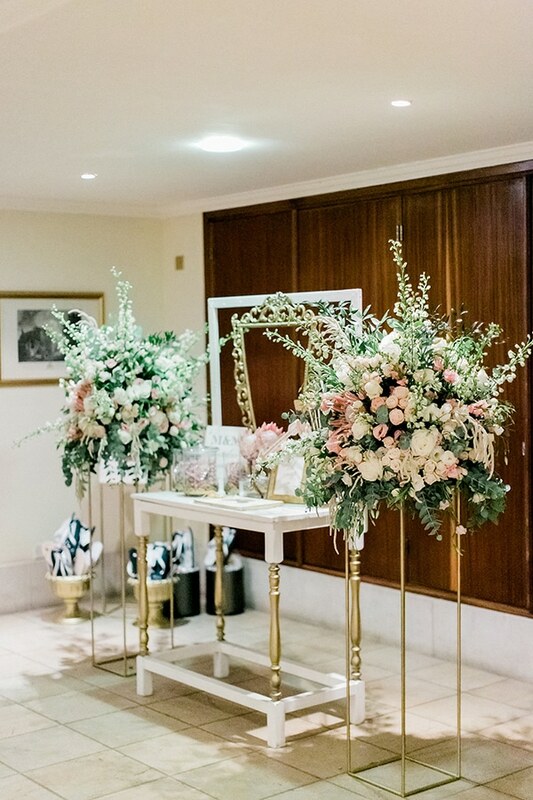 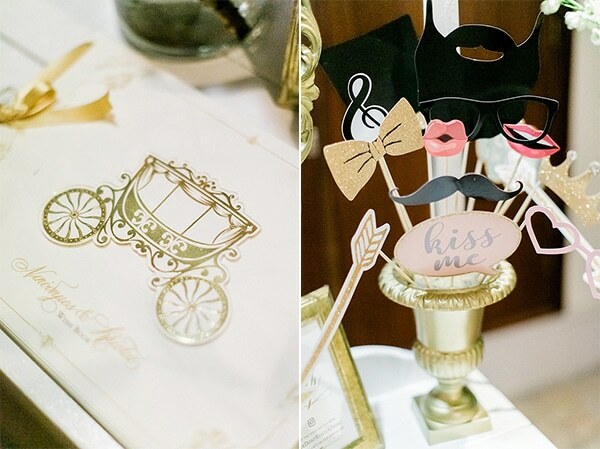 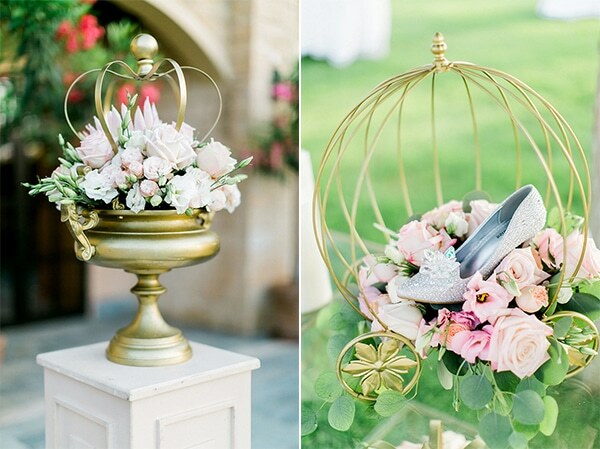 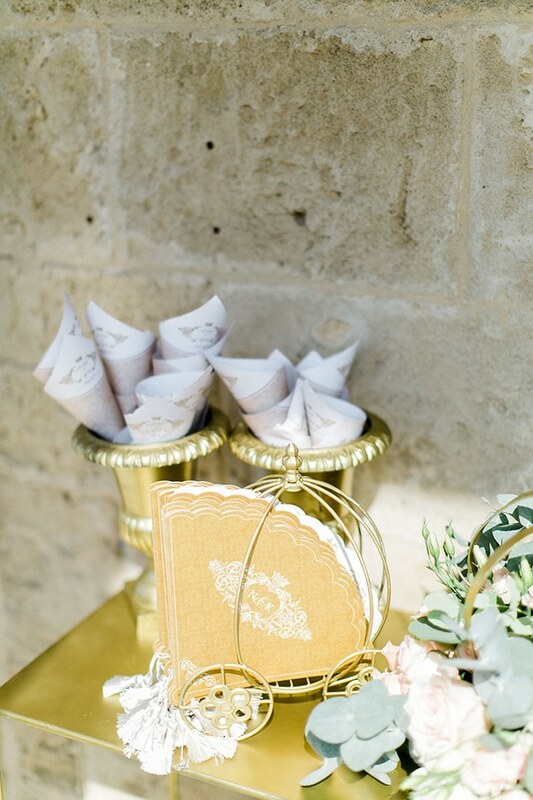 The day was filled with many shiny, aristocratic and dreamy details in gold, white and soft pink shades. 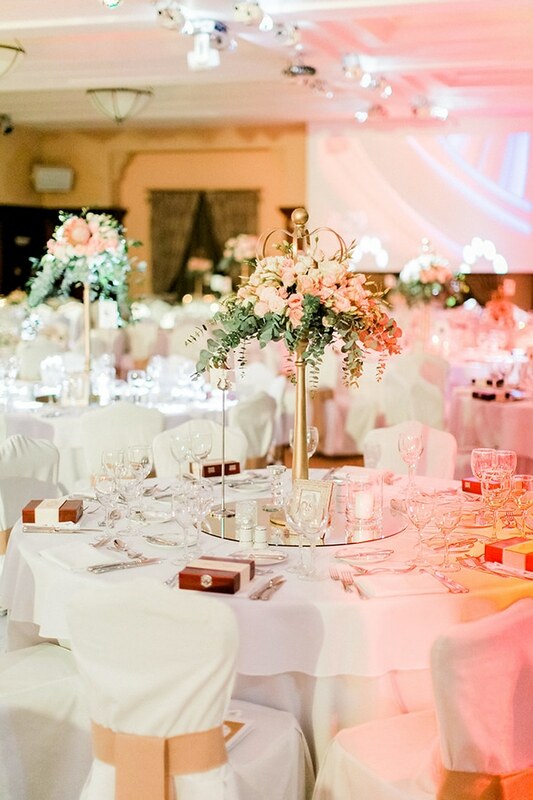 Gorgeous fresh flower bouquets, impressive chandeliers, greenery arches and special touches from Cinderella’s story stole our hearts! 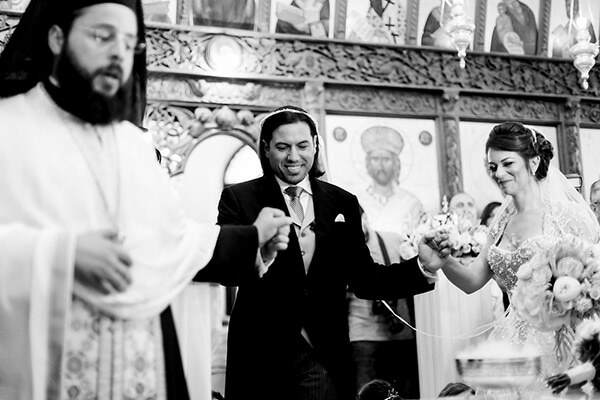 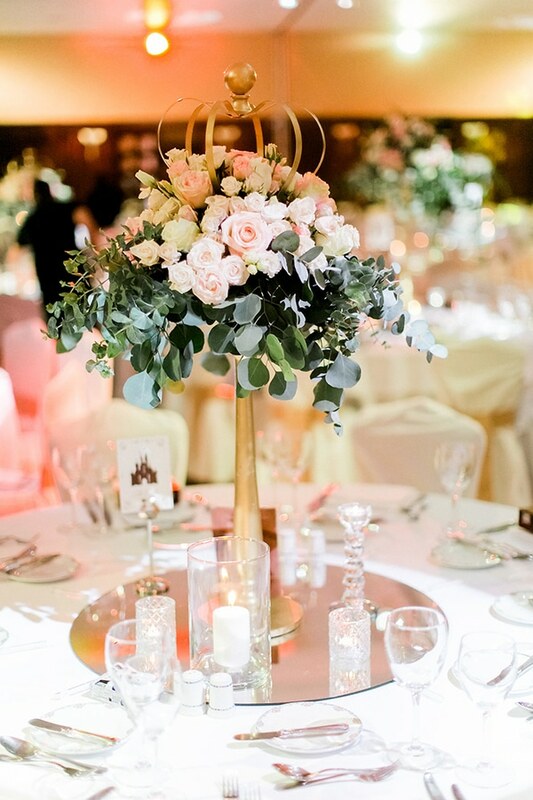 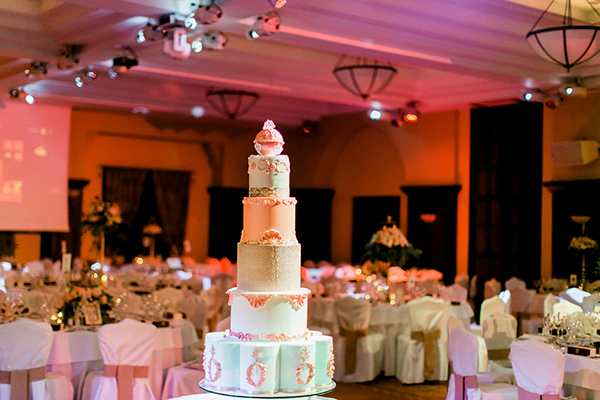 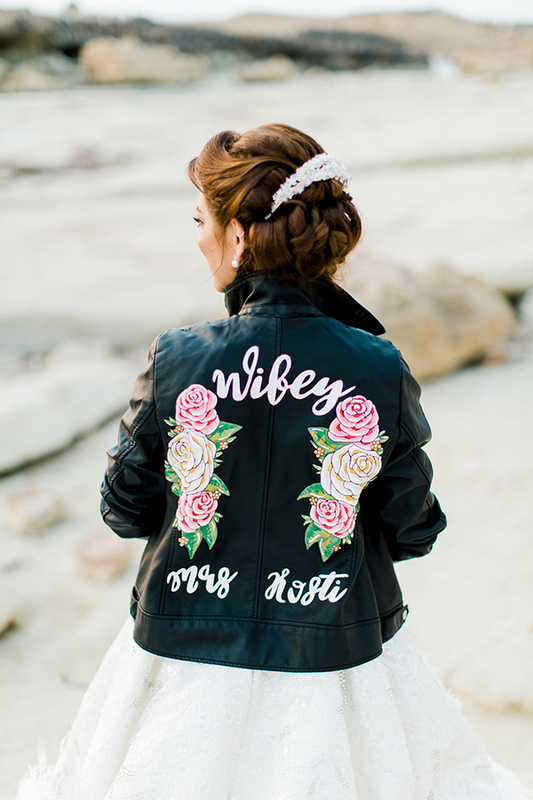 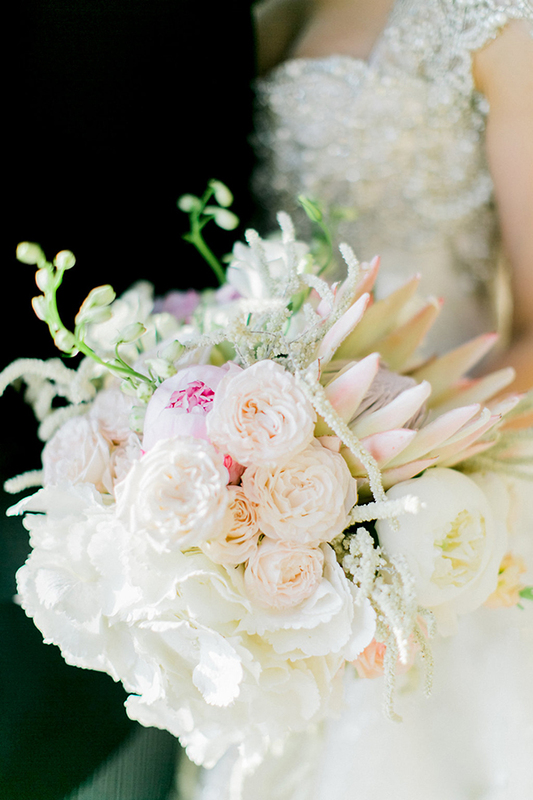 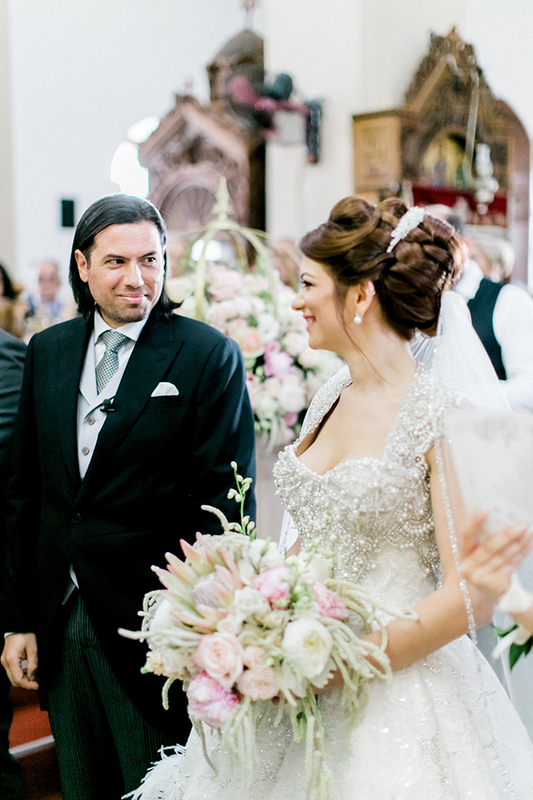 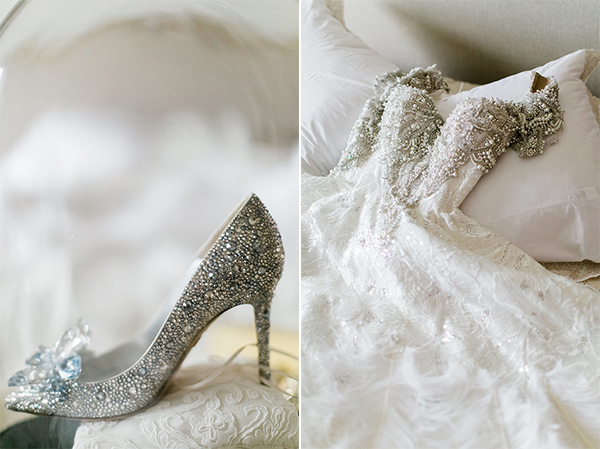 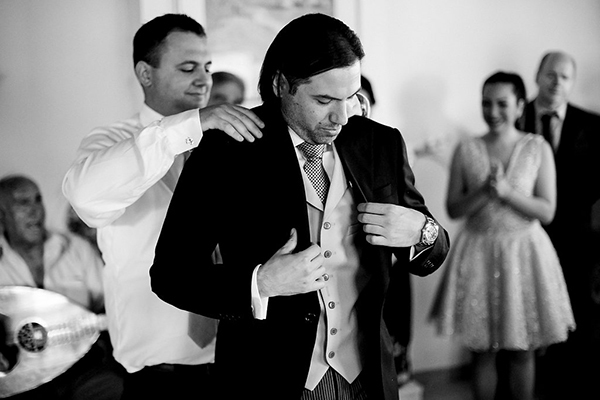 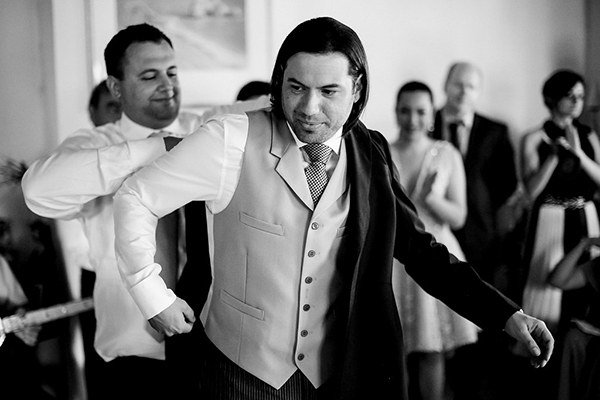 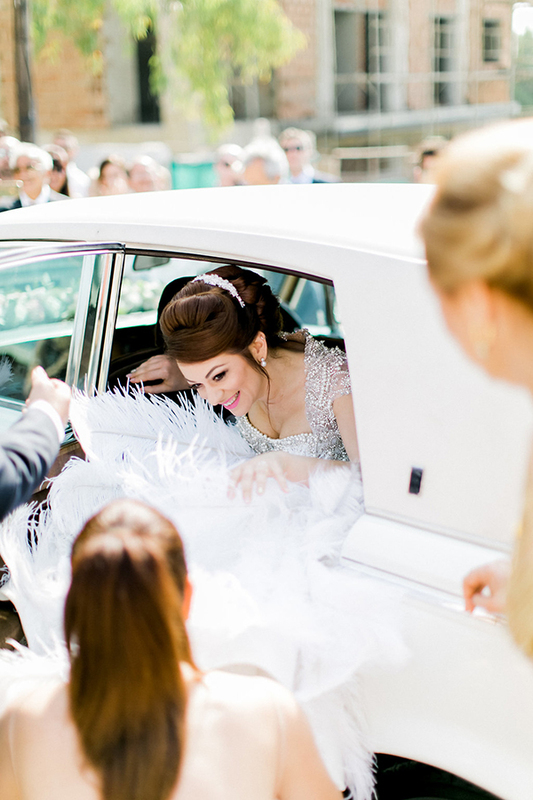 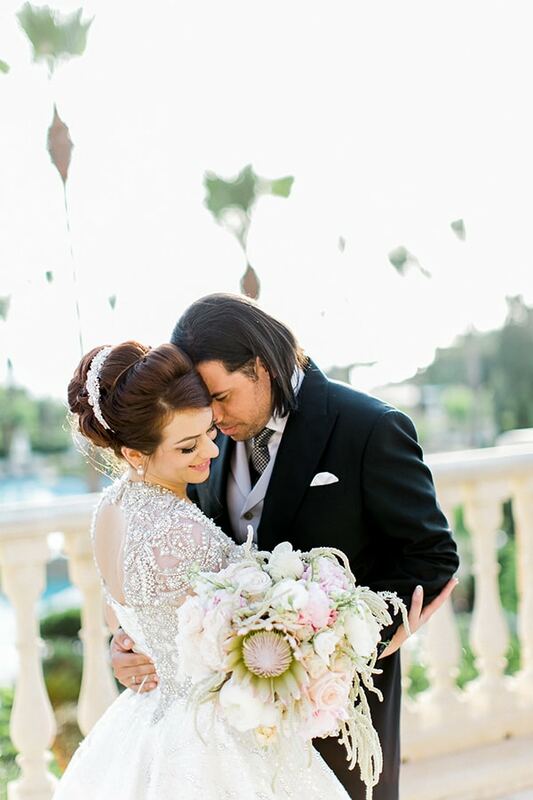 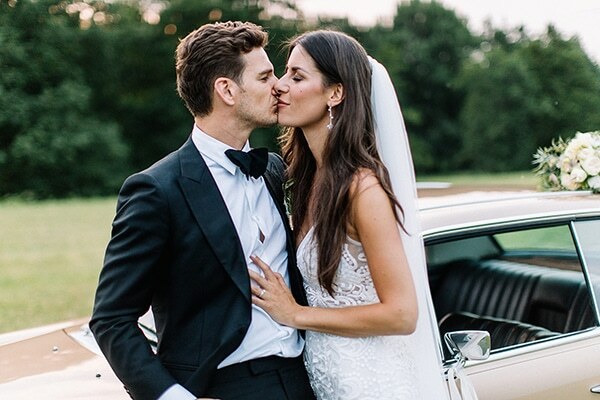 Don’t miss this incredible wedding captured by Theo Georgiades Photography!